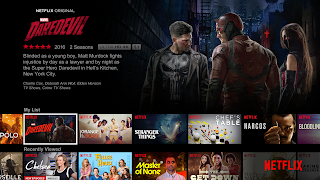 The world's leading Internet TV network expanded last year’s research to look at more than 30 additional series on a global scale (viewing spanned six continents) to pinpoint the episode that took watchers from casual to committed - that is, the episode that kept 70% of viewers watching through a first season’s end. 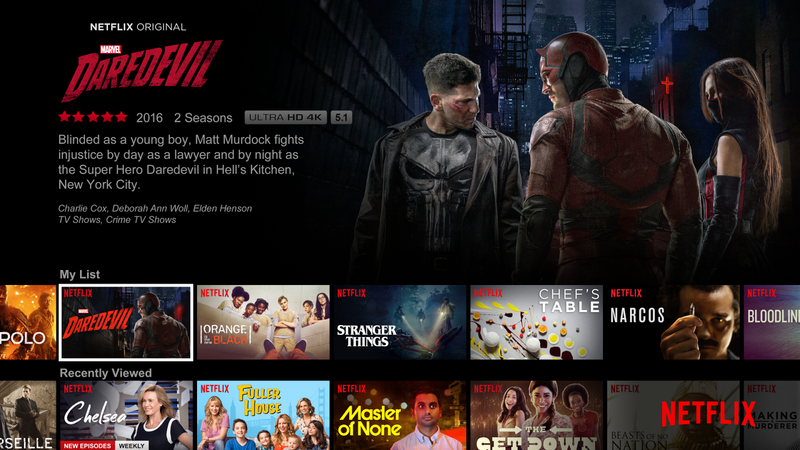 In doing so, Netflix discovered viewing behaviour - and fandom - is quite universal. Regardless of whether they live in Argentina or Japan, members are not only getting hooked on similar episodes, but identifying with similar storylines. That fear also had them bewitched with American Horror Story: Murder House (The dead roam freely on All Hallows’ Eve; episode 4). The underworld of political corruption, whether it’s Pablo Escobar’s thirst for power in Colombia or Robert Taro’s fight to keep it in France, had members addicted to both Narcos and Marseille by episode 3. Unsurprisingly, the curiosity of criminality had members arrested to The Fall (Paul Spector proves murder is not a spectator sport; episode 2), Prison Break (Michael finds staying alive in prison is harder than breaking out; episode 3) and Making A Murderer (Brendan Dassey is interrogated; episode 4).